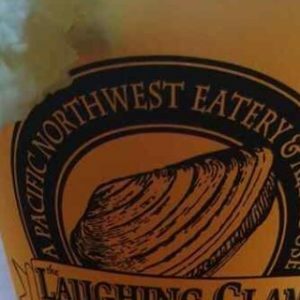 Welcome to the Laughing Clam! 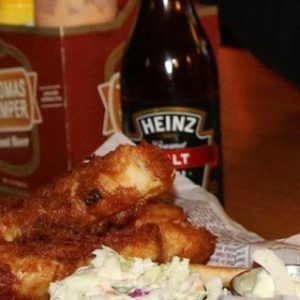 Traditional Brew-Pub fare with an emphasis on Seafood. We make mouthwatering dishes made from the freshest ingredients in town. 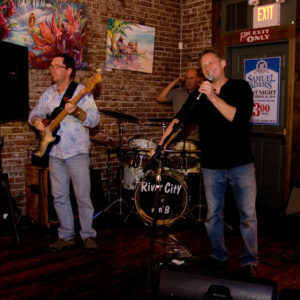 Get a side of live music with your tasty meal! Monday -Thursday: 11 am to 9pm< Friday: 11 am to 10pm Saturday 11 am to 9pm. Closed on Sundays.